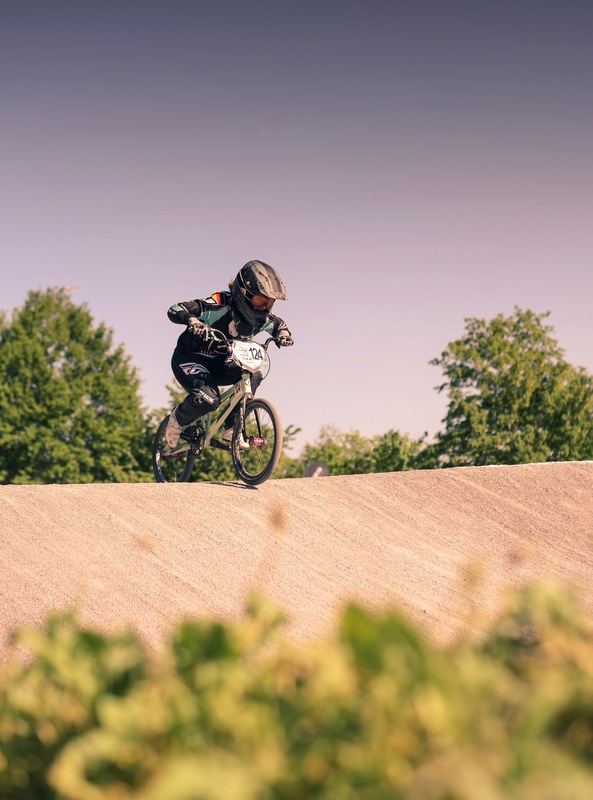 Perfect weather, perfect day for racing: Regula has always fun racing in her hometown Kornwestheim. In the motos she had good gates and won. In the final she had gate 1 and rode another good lap, coming to the finish line in 1st position again. Perfektes Wetter, perfekter Tag zum Rennen fahren: Regula hat immer Spaß in ihrer Heimatstadt Kornwestheim zu starten. In den Qualifikationsläufen hatte Regula gute Starts und gewann alle Läufe. 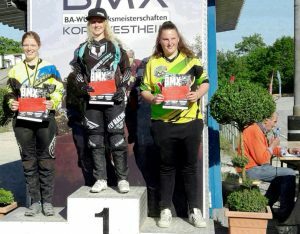 Im Finale startete sie von Startplatz 1, fuhr wieder eine gute Runde und kam als Erste ins Ziel.